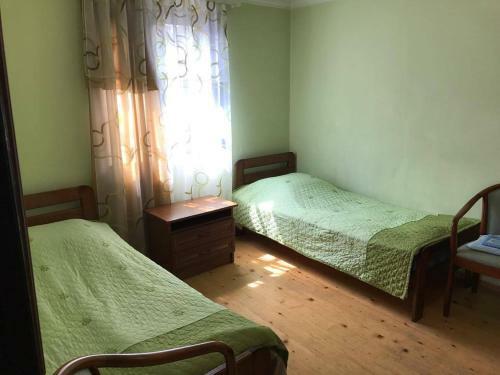 Guest House Erekle 6 is located in Borjomi, 16 km from Bakuriani. Free WiFi is available throughout the property and free private parking is available on site. Each room is equipped with a TV. Some units include views of the mountain or river. Every room has a private bathroom. The nearest airport is Kutaisi International Airport, 84 km from Guest House Erekle 6.